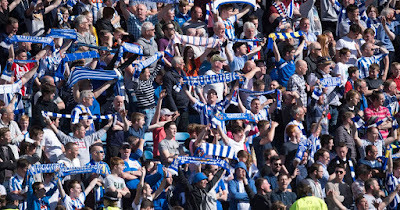 Con un comunicato congiunto la Kilmarnock Supporters Society Ltd, meglio conosciuta come The Killie Trust, e il Kilmarnock FC hanno annunciato l’ingresso di un rappresentante dell’associazione di tifosi nel Consiglio di amministrazione della società scozzese a seguito del successo della campagna di raccolta fondi ‘Trust in Killie’(qui dettagli). 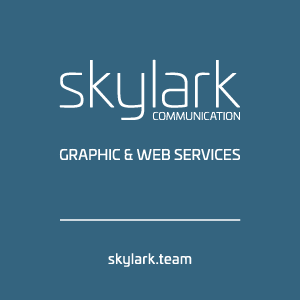 Si completa con successo l’operazione di avvicinamento e ingresso ufficiale nel club iniziati lo scorso anno(qui dettagli) a seguito di un accordo formale tra il Kilmarnock FC e il Supporters' Trust che si è impegnato ad intraprendere un percorso pluriennale di supporto economico nei confronti della società sportiva per incidere maggiormente sulla governance e portare la voce dei tifosi agli amministratori(qui dettagli e podcast). Kilmarnock Football Club is pleased to announce that Cathy Jamieson has joined the Board of Directors. A lifelong Kilmarnock fan, Cathy will join the Board as a Director after The Kilmarnock Supporters Society Ltd (The Killie Trust) reached their £100,000 funding target through the Trust in Killie initiative. This appointment represents a milestone moment for Kilmarnock FC, further strengthening the bond between supporters and the club and ensuring the views and skills of fans can be utilised to help the club to thrive. Directors John Kiltie, Billy Bowie, Bill White and Phyllis McLeish are delighted to welcome Cathy on board as we look ahead to an exciting new season. Director John Kiltie said: "From the list of high calibre candidates, selected by the Trust Board, whom we interviewed for the position, it was a unanimous decision to appoint Cathy. She has a vast knowledge of community issues and business both locally and nationally; we are confident in our selection and welcome Cathy on to the board of Kilmarnock Football Club." Killie Trust Chair Jim Thomson said: "This is a truly historic day in the lifetime of the Kilmarnock Supporters Trust. 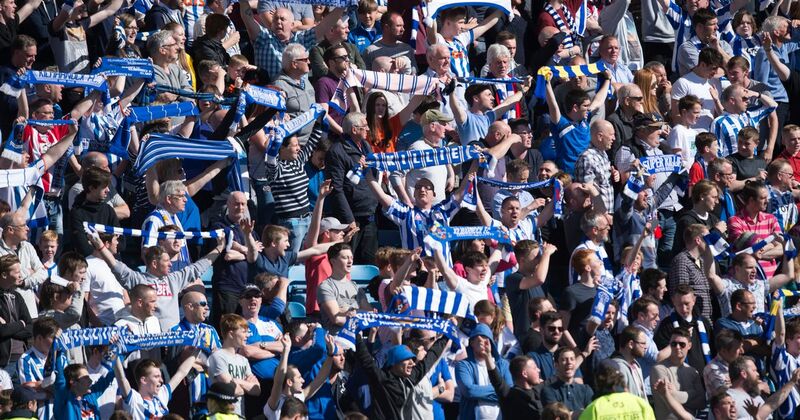 "The commitment and vision of the Killie supporters who have subscribed to the ‘Trust in Killie’ initiative have given us this important and vital voice and I’d like to thank them once again. They have recognised that we cannot rely on a few individuals to sustain the club we all love and have created a long-term revenue stream to help ensure it will prosper for generations to come. "Cathy was the unanimous choice of all Trust Directors to be the voice of our supporters. "We now look forward to a positive working relationship with the KFC Board of Directors on all issues to move our great club forward as it approaches its 150th anniversary."